I understand the immediate arrest (even if I think it is outrageous). The UAE is an authoritarian state that tries to keep strict control over its society. It is also increasingly worried about the threat posed by Qatar and Iran. So a foreigner asking question about its policies, and–as a result–encouraging open discussion about them would worry government officials. They’d respond to this concern by throwing him in jail. Incompetence: The initial arrest may have been the result of overzealous security officials, but the prolonged detention could have been due to confusion. It’s possible some in the UAE really did think he was a spy (although I’m skeptical). It’s more likely that they didn’t think this would be that big of a deal, misreading the situation. To be fair, they may not have been that far off base, since it looks like Saudi Arabia will face few consequences for its assassination of Jamal Khasoggi. Brinksmanship: The UAE has been on the defensive recently, due to its ongoing blockade of Qatar and its horrific war in Yemen (fighting alongside Saudi Arabia). The UK government has joined in international criticism of the latter. The UAE may have hoped to make it clear that they aren’t worried about angering the UK, pushing the situation as far as it would go without becoming a full-blown crisis. This may set a precedent for how they respond to international criticism over Yemen. Internal divisions: This is the explanation I’ve been leaning towards. 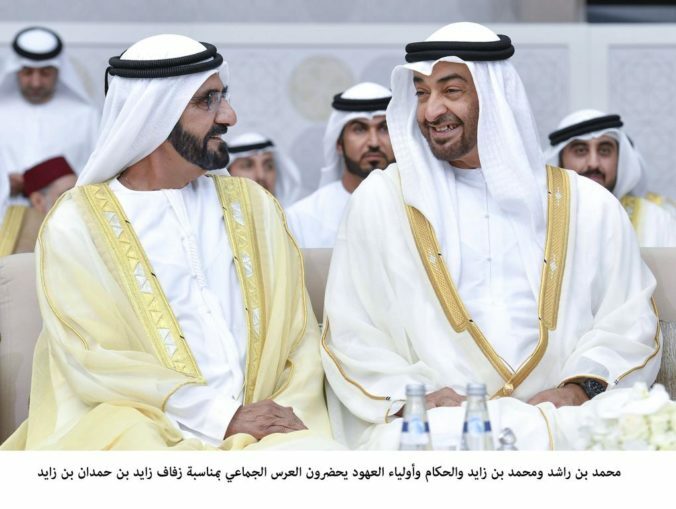 While the UAE is an authoritarian state, there are different power centers. Moreover, the authorities are constantly afraid of running afoul of conservative Islamic sentiment, some of which is expressed in the courts. I’ve written about this in my book. The government may have realized this was a problem for them, but didn’t want to directly confront the courts. So they waited for the sentence to be passed then issued a pardon. This would suggest growing tensions within the country, even if they haven’t broken into the open yet. Any thoughts? Anything I’ve missed?